Zynga has made a new addition to its board of directors. 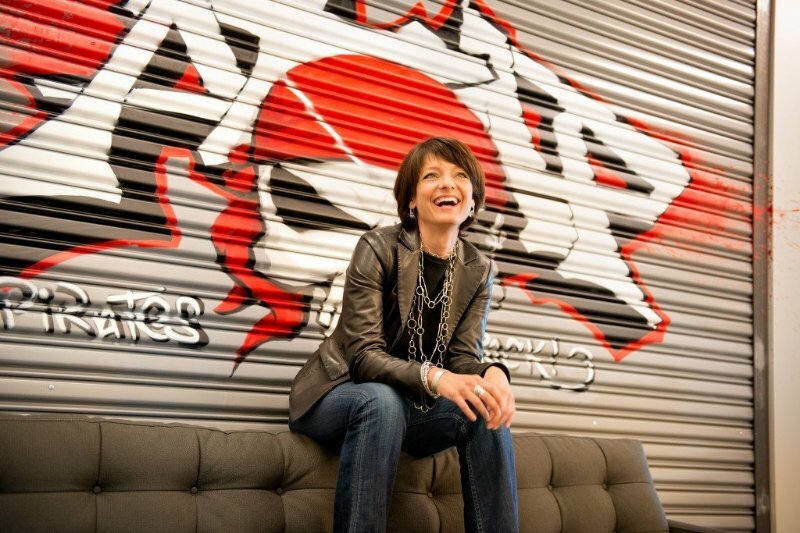 The company yesterday announced that it has appointed Regina Dugan, Google’s Vice President of Engineering, Advanced Technology and Projects (ATAP), to its Board of Directors. The board now has a total of nine directors. Dugan, a former director of DARPA (DOD's tech research wing) and the agency's first female leader, joined Zynga's board as chair of its nominating and governance committee as well as a member of the product committee. Calling Dugan an “incredible addition” to the company's board, Zynga CEO Don Mattrick said, “As we focus on growing and sustaining our leading franchises and creating new hits, Regina’s expertise and counsel will put us in a better position to deliver consumers next generation entertainment experiences that span categories, platforms and devices”. The ATAP group, which Dugan leads at Google, operates under the same kind of structure as DARPA. Some of the ambitious projects the group is currently working on include Project Ara, a modular cell phone prototype, and Project Tango, a smartphone loaded with multiple Kinect-style 3D sensors that can track motion and even map your surroundings. "Einstein famously stated that ‘combinatory play seems to be the essential feature in productive thought,’ and this spirit is embodied in Zynga’s products, which have brought new technology to games", Dugan said. She will retain her position at Google. Zynga, which is known for its "FarmVille" game, has struggled to keep up with its early success as more game-playing shifts to mobile devices. The company has set in motion a business revival plan by introducing titles that can be played on handheld devices. The company has also overhauled its top management and trimmed staff. Dugan's appointment comes less than a month after LinkedIn co-founder Reid Hoffman and DreamWorks Animation CEO Jeffrey Katzenberg stepped down from the company's board of directors. Back in April, the company's founder Mark Pincus stepped down as Chief Product Officer.